"The borrower is the slave of the lender." those little containers like salt shakers or soap dispensers without the mess. to take it with you. away. Bunch up the liner and stuff the shoe. straw and taping the liner closed. before putting them in the fridge. bag by slipping them into a liner first. without a coupler) then add the icicing and decorate. 8. A prep surface for foods, fresh fruit, you name it! easily be peeled from the liner. 11. Storing portions of frozen meat. 13. As pooper-scoopers for your pooch. 15. Reuse it as freezer strorage bag. 16. Use them as a disposal bag for dirty diapers. 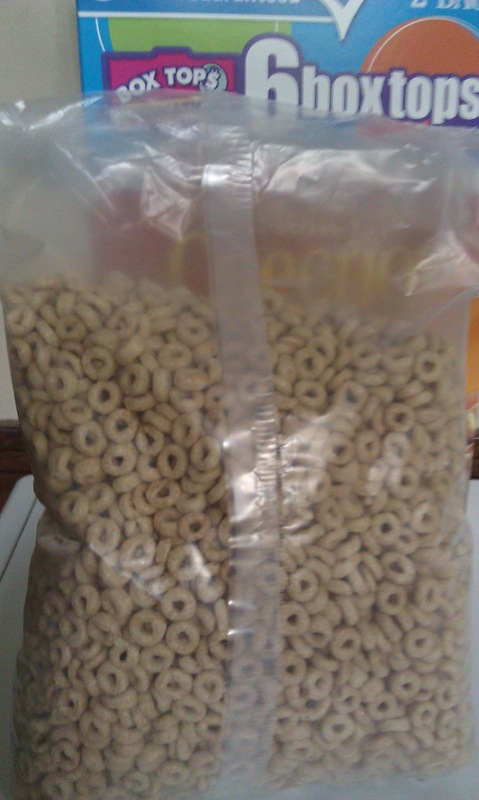 item, shake your food in a cereal box liner. 18. Crush crackers or nuts in them. 19. Use, instead of Ziploc bags, to pound/tenderize meat. treats in the pan when making them. 21.Cut into a circle to line a cake plate before placing cake on the plate. 22.As tracing paper to trace patterns. refrigerator bin liner, or drawer liner for kitchen, bathroom, office or vanity. the opening on the bottom and fold it over. Then label with a marker. 28. Reuse with vacuum food bag sealer. Saves on buying new rolls. can as it catches drips. microwave, because the plastic can emit chemicals. your community's recycling rules before adding them to your recyclables. put cereal bags over your feet, between socks when going out in cold to shovel snow. "Live simply so that others may simply live." "Nature has been for me, as long as I remember, a source of solace, inspiration, adventure, and delight; a home, a teacher, a companion." "When the earth is sick and polluted, human health is impossible.... To heal ourselves we must heal our planet, and to heal our planet we must heal ourselves." Watch Documentaries Free Online _________________ Don't accrue charges by calling regular 411 but use free, ad-supported services like 1-800-Free411 ~or~ 1-800-GOOG411. PLEASE CLICK ON THE LOGO BELOW TO GIVE 'FREE' FOOD AND CARE 'IT'S FREE'!! USE IT UP, WEAR IT OUT, MAKE IT DO OR DO WITHOUT. Pet Health and Safety Widget.